Prometheus. A film I am really looking forward to. Not exactly a prequel to the original Alien(1979) but set in the same fictional space and unpackages many of the questions that arose from Ridley Scott original masterpiece. Alien is one of my favorite films, it chilled me to the core and hasn’t lost anything over the years. 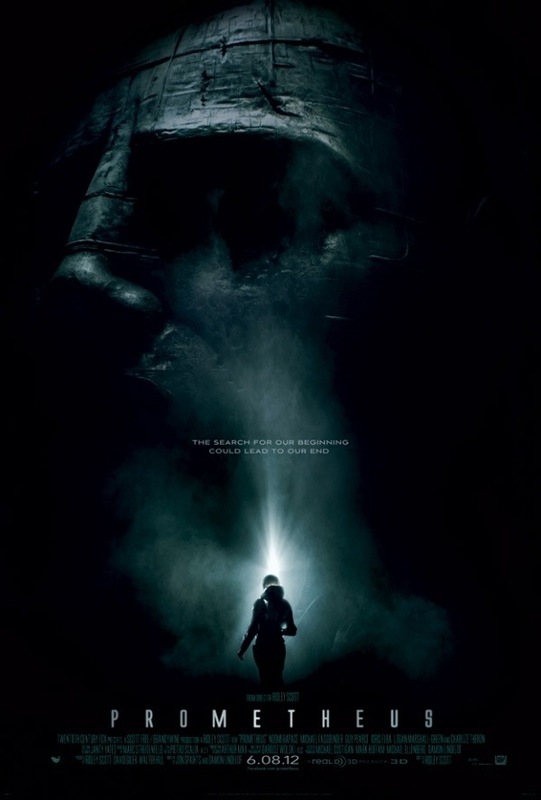 What’s really exciting is that Prometheus has the same pedigree as Alien with Ridley Scott’s returning to direct. From what little I’ve seen of released (and leaked) stills and footage Prometheus shares the same feel as Alien … and so it should should! However, now I’m expecting great things which makes me feel somewhat uncomfortable. Here’s hoping that Ridley can pick up his game after his recent disappointments.